Do STV 1699 and STV 2099 have calling benefits also? 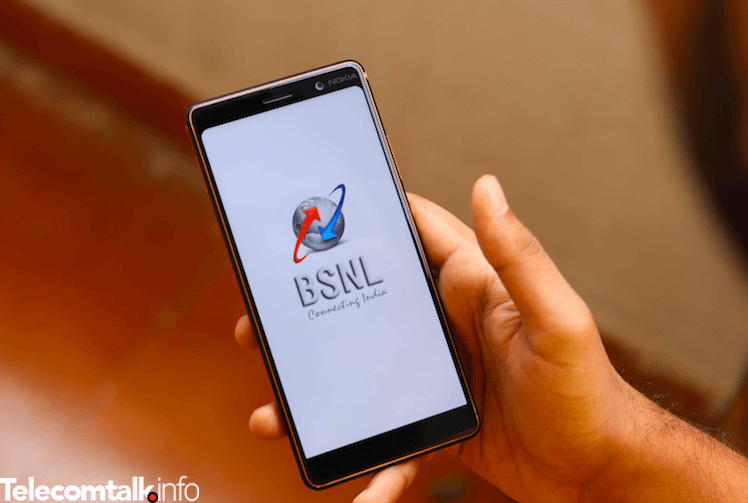 BSNL’s network is down as of 11:00 hrs IN gujarat circle on 10/12/2018. Might be launching 4G , so temporary outage???? Not started yet. So will have to wait for few days. Only 3G is refarmed to 4G.